Great prog-friendly art rock from one of Quebec's most respected artists/composers. 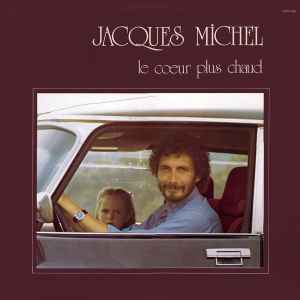 Like fellow-Quebecer Jean-Pierre Ferland, Jacques Michel is best known as an excellent pop/folk/ballad chansonier, but again, just like Ferland, he ventured into prog-friendly art-rock territory with a few eclectic recordings during Quebec's Prog boom era in the 70's (he's featured at the excellent web-based ProgQuebec). Great artsy compositions with strong musicianship throughout.